Fire Protection For Horse Barns and preventing fires in horse barns are vital to both your horse's safety, the safety of your horse barn and your peace of mind. 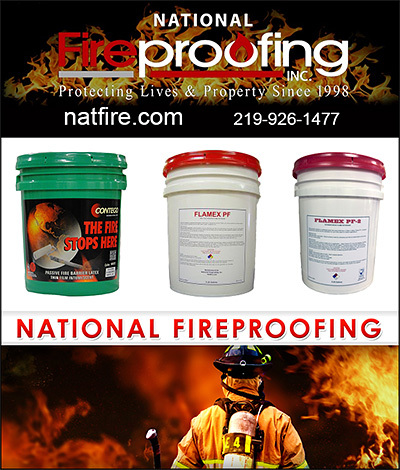 Barn paints and sprays that can prevent the spread of fires are wonderful. Paints that self extinguish can be applied to your horse barn to keep your barn from catching fire. Helping horse owners to prevent a fire in their barn is the job of companies that understand fire and how it spreads. Find out about paints, sprays, fire detection, smoke detectors and alarms that can help prevent the spread of fire in your horse barn and you'll sleep sounder at night.